Keeping your pool efficient, clean and safe can be very time consuming. Weekly and routine pool maintenance service ensures a clean environment and a pleasure filled swimming experience. 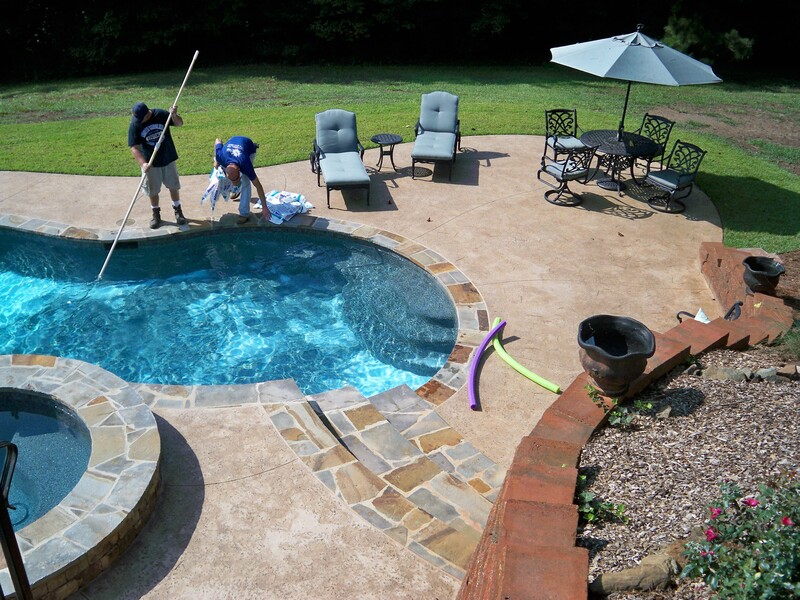 At Whiten Pools, we provide you with a certified pool technician that knows how to get the job done right. So, if you don’t have the time to dedicate to pool cleaning and maintenance, we will be happy to do this for you on a weekly basis or more often, if needed. Let Whiten Pools be your pool’s day care center! There is more to opening a pool than simply pulling the cover off. 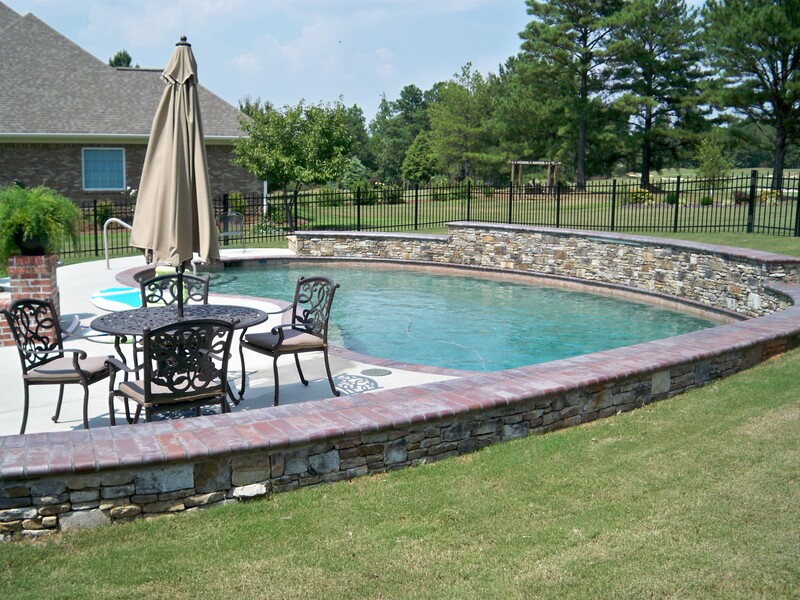 At Whiten Pools we have the experience to ensure opening your pool in the spring and closing it in the fall is done properly! Not only do we remove the cover, we will also chemically treat it for longevity, fold and store it in your place of choice. We add the initial doses of shock and algaecide, and check to be sure that all equipment is functioning properly. The only thing you need to do is make sure there is adequate water in the pool. 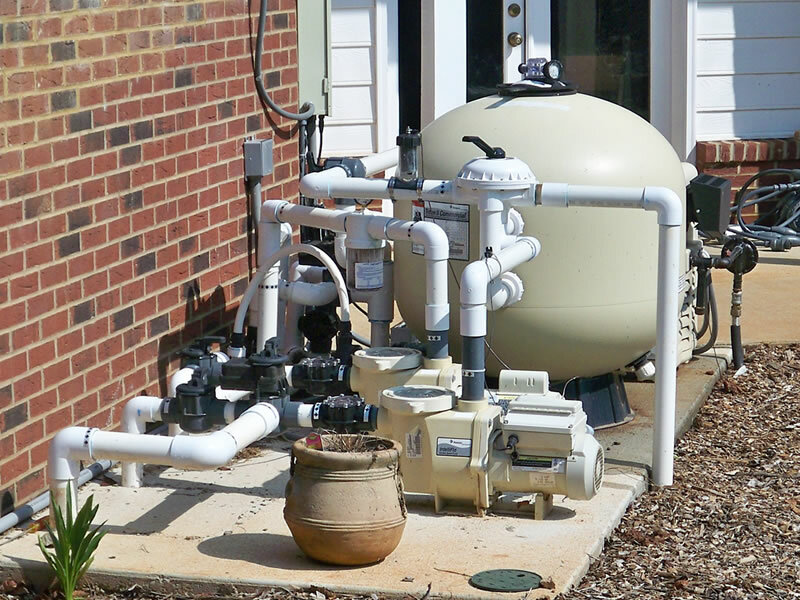 Sand filter maintenance is important to keep the water in your pool clean and algae free. It’s especially critical to ensure your filter is working properly as the peak season approaches. You should follow important maintenance procedures and incorporate key products into your filter-maintenance program. The sand in residential pools should be changed approximately every 5 to 7 years. We stock filter sand, and provide technicians who can replace sand. We also service cartridge filters and DE filters.